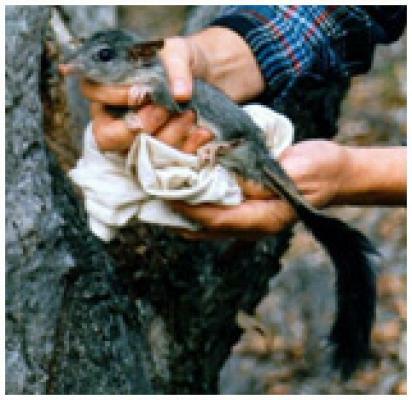 The Norman Wettenhall Foundation is giving away prizes to groups (to the value of $300) and to individuals (to the value of $150) who enter information about where they have seen Brush-tailed Phascogales (Tuans) in the Mount Alexander region. Click here to view the interactive mapping tool provided by Spatial Vision. Enter your Phascogale (Tuan) sighting and you are automatically in the draw. Competition closes 26th March. The prizes will be drawn at the Connecting Country Reference Group meeting 26th March.